Citizens Advice Isle of Wight is a registered charity that has been supporting the local community for over 50 years. 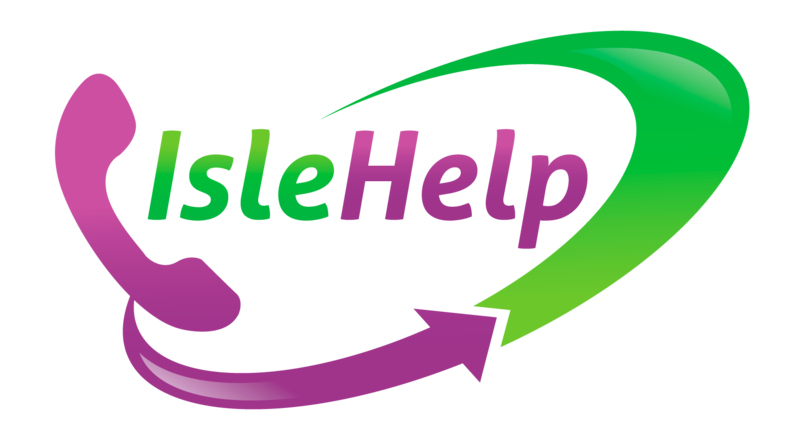 Our dedicated advisers provide free, independent, impartial and confidential advice in key areas such as benefits, debt, housing and employment. We have a number of specialist services supporting those with money issues, suffering from cancer, dementia and/or enduring mental health issues - their families and carers. By helping local people resolve their problems, we gain considerable insight into the challenges facing communities. To enable us to continue working in local communities - we need your help. Each year we need to generate £650,000 to fund the work we do. As a registered charity we rely on grant funding, donations and support from individuals, families and local businesses. The support you give us will ensure that whatever problems the future holds you can help us to solve them today - for your co-workers, neighbours, your family and you! There are plenty of ways you can get involved and raise vital funds for Citizens Advice Isle of Wight. Take part in an event, organise your own or take on a charity challenge. If you wish to make a donation, you can always drop in and give it to a member of staff at Citizens Advice Isle of Wight. Please do not send cash in the post as we cannot guarantee it will reach us. Donating through Gift Aid means charities and community amateur sports clubs (CASCs) can claim an extra 25p for every £1 you give. It won't cost you any extra. Charities can claim Gift Aid on most donations, but some payments don't qualify.